Saturday June 8th is Brooklyn Pride! Join a cross section of the borough's business, community, and LGBTQIA+ organizations along Fifth Avenue in Park Slope. Come spend the day enjoying the sights, snacks, and great entertainment that borders the festival! 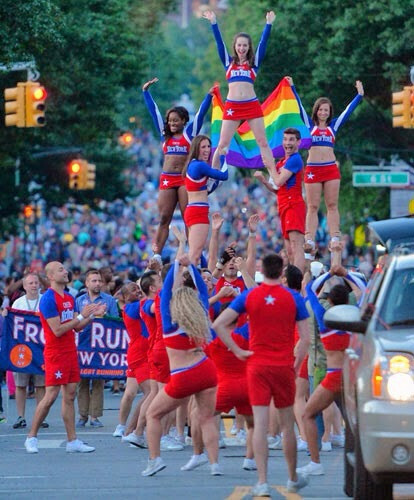 The twilight pride parade is Saturday at 7:30pm. The Brooklyn Pride 5K Run is also June 8th!